The U.S. Food and Drug Administration (FDA) swiftly opened a criminal investigation after a video surfaced online Friday featuring a man urinating on a Kellogg’s factory assembly line. 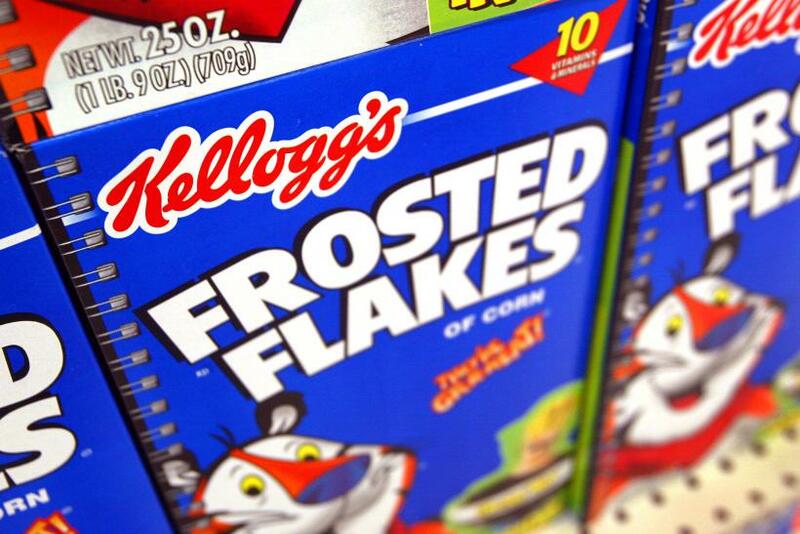 Kellogg’s has also opened an internal investigation, the Guardian reported Monday. The graphic video, which was recorded at its Memphis, Tennessee, factory, was uploaded to the website World Star Hip Hop Friday, and showed a man urinating on cereal as it came off the assembly line before panning to a sign featuring the Kellogg’s logo. The video was recorded in 2014, and the products potentially affected were Rice Krispie Treats, Rice Krispies Treats cereal and puffed rice cake products, all of which would be past their expiration date, the cereal giant said in a statement to WREG News. The video was shot at a time when Kellogg’s and a union were in a labor dispute. After learning about the video Friday, the company “immediately alerted law enforcement authorities and regulators,” said company spokeswoman Kris Charles, Reuters reported. “We are outraged by this completely unacceptable situation, and we will work closely with authorities to prosecute to the full extent of the law,” the company said. While a FDA representative did not confirm or deny the allegations as a matter of its policy, the representative did say that it is aware of the video. “Food manufacturers are responsible, under the Federal Food, Drug and Cosmetic Act, for ensuring that food is safe, wholesome and truthfully labeled, and, while we do not as a matter of policy confirm or deny investigations, we can assure consumers that we take seriously our mission to protect the public health,” the representative said in an emailed statement to the Guardian.